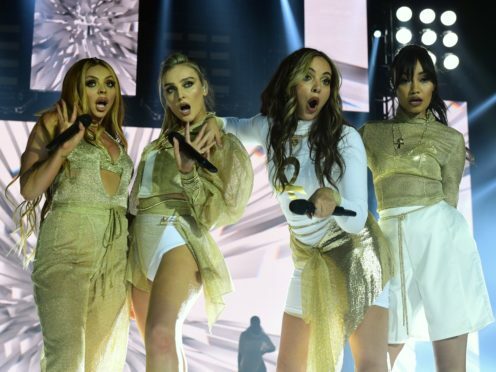 The girl band won three honours at the inaugural Global ceremony in March of this year, and could be on course for further success. Fellow nominees on the list of only the second Global Awards include international superstars Lady Gaga, Drake and Ariana Grande. New homegrown UK talent has also been recognised, with London rapper Dave among the fresh acts who stand a chance of claiming an award at the 2019 ceremony. Ashley Tabor OBE, Global’s founder and executive president, said: “After our massive debut year, we are incredibly excited to reveal the return of the Global Awards. “We will bring together every Global radio brand to celebrate the biggest stars of music, news and entertainment in the UK and across the world. Anne-Marie is among the artists confirmed to play at the 2019 ceremony in London, due to be held in March at the Hammersmith Apollo. The singer has been nominated for four awards. Fresh act Tom Grennan will compete against the likes of Arctic Monkeys in the Best Indie category, just months after the release of his debut album. Global’s brands include major UK radio stations Capital, Heart, Classic FM, Smooth, Radio X, Capital XTRA, Gold and LBC.